Persian carpet is very precious as art and industry. Iranian used wool of sheep and goat to weave something in order to cover the floor of their homes and protect themselves from damp and cold. The value of carpet depends on some different factors such as the quality of wool, the color, and design, the type of knots … The history of carpet weaving art refers to more than 2500 years ago. Nobody knows about the beginning of the carpet because some elements such as passing time, war, insect, the textile got worn out. Since carpet weaving was related to the East and generally Asia, during different wars, they have tried to do everything to forget the importance of this art. Iranian were the first people who weaved carpet and the oldest explored carpet in Pazyryk in 1949 by Russian archeologists in Altai mountain of Siberia, was woven in the 5th. Persian carpet has an important place in art and export. The different colors and patterns of Persian carpet have a different meaning, in fact, it seems that carpet weavers who are mostly rural people have woven their observations and comprehension from world and life around in their carpets. Iranian carpet attracts people with different tastes to buy, because of the variety of color and pattern either to use or to decorate their place. The handmade Iranian carpet is very precious and is woven in different geographical place such as Kashan, Naein, Qom, Tabriz, … because of cultures and different kinds of knots and patterns, but for sale & expert those which are woven in Tabriz, have special importance, about 40 % of Iranian carpet expert. There are some machine-woven carpet factories in most of the cities of Iran, like Yazd, Mashhad, Dilijan, and Esfahan and some of them are equipped more, such as Kashan & Aran & Bidgol that are called as Capital of Machine-woven carpet. Generally, in Iran carpet weaving, two kinds of knots are common. 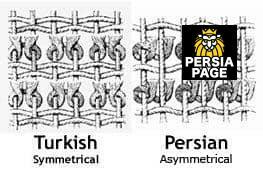 1- Turkish Knot: which is used in most Turkish areas such as Azerbaijan, Zanjan, and Haedan, it is woven by a hook and made symmetric knots. This carpet has better quality. 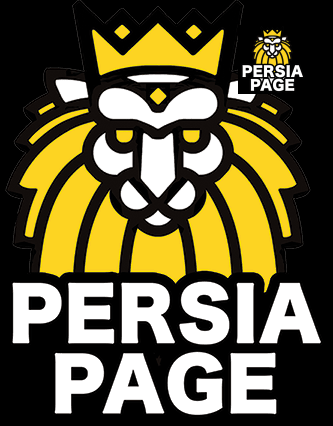 2- Farsi knot: in most Farsi speaking area of Iran, south, central and eastern area, the carpet is woven by hand. 3- Arabesque patterns: based on regular turn and arabesque patterns which has different kinds. 12- Frame (Khesht) patterns: geometrical forms, square of diamond with plans designed in each frame, different from the adjacent one. Safavid era and there is one carpet called as Baharestan which is related to the Achaemenian Era. Carpets woven by Tabriz in East Azarbaijan are more popular for sale. 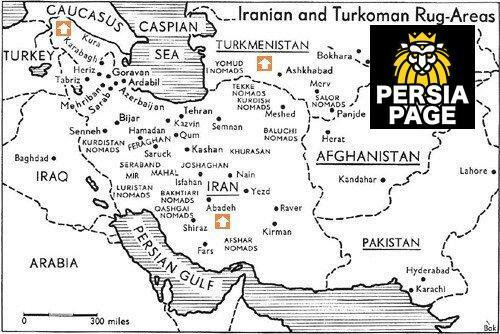 As we have mentioned it is a remarkable portion of Iran carpet expert to all over the world. 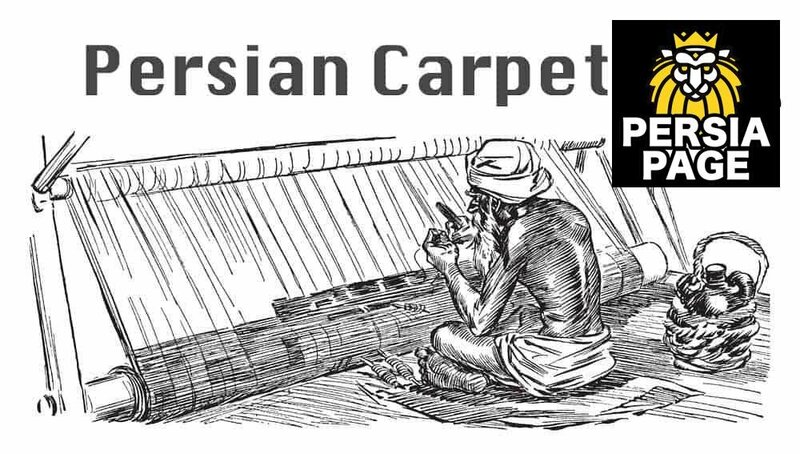 Sometimes, some other countries called their carpets as Iranian or Persian carpet, such as India, Pakistan… to have the better market for carpet sale, but experts can recognize the real Persian carpet in different methods. culture, rather than art and expert.